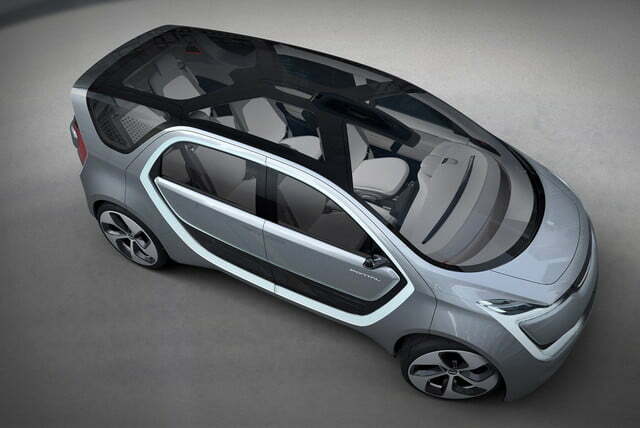 Can Chrysler’s electric, connected Portal concept make millennials adopt minivans? 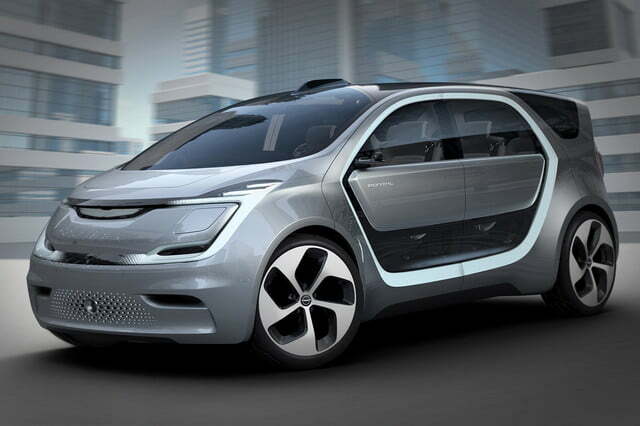 Chrysler’s newest concept aims to prove the minivan doesn’t necessarily have to be a boring, basic form of transportation for soccer moms. 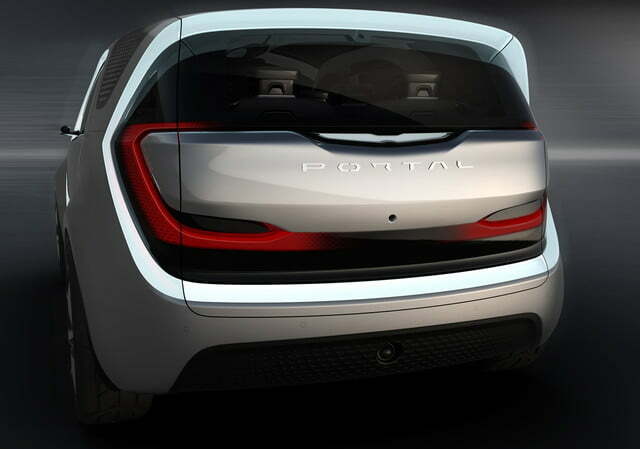 Named Portal, the futuristic family hauler will debut in Las Vegas during the Consumer Electronics Show (CES). 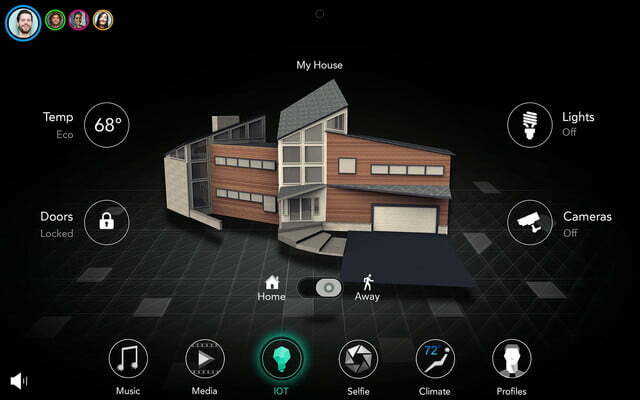 The Detroit-based company explains it designed the Portal using data gathered over 20 years’ worth of research on the millennial demographic. 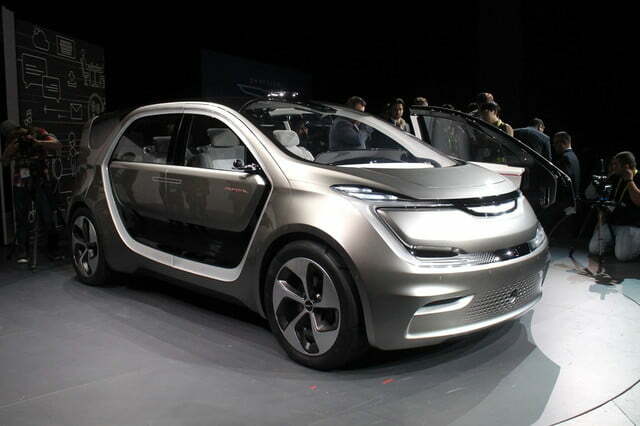 Penned from the inside out, the model is about as tall and as wide as the Pacifica that is currently found in showrooms, but it’s nearly 20 inches shorter from bumper to bumper. 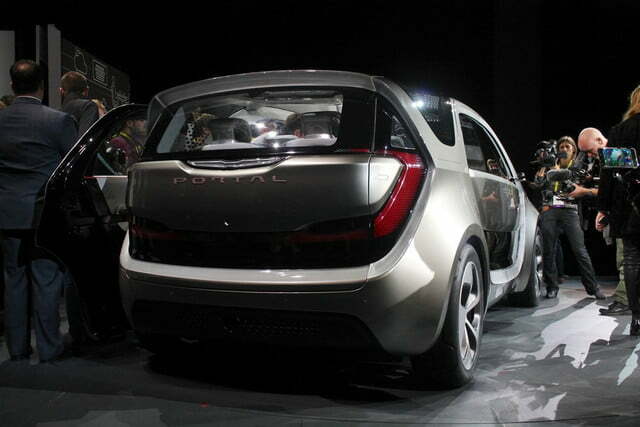 Its modern, cutting-edge styling breaks all ties with Chrysler’s current design language. 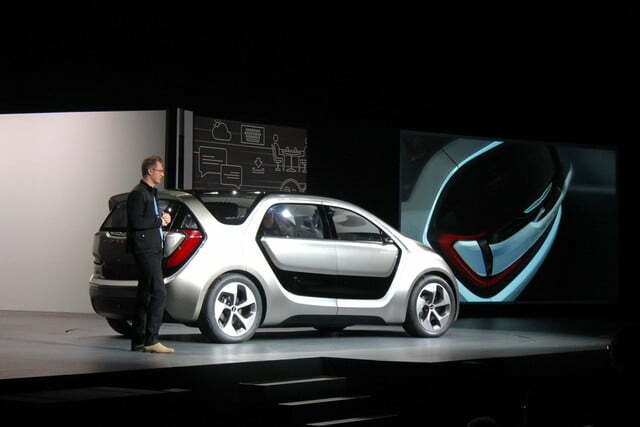 LED panels all around the Portal can change color or adopt an animated appearance, allowing users to customize the vehicle’s exterior as they please. A clear roof panel lets natural light permeate the cabin, which is accessed via a pair of sliding doors that create a five-foot-wide opening on either side. 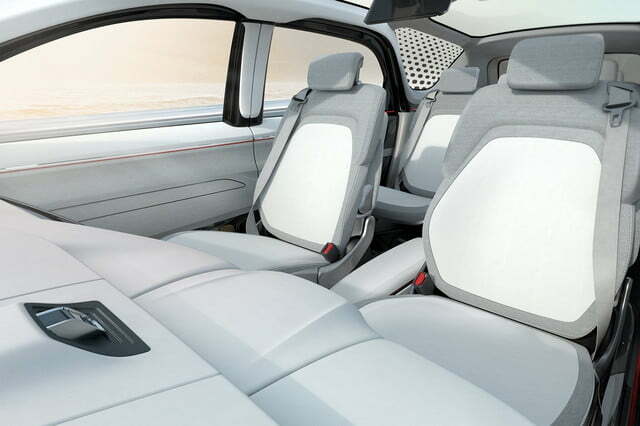 The cabin offers six thin seats mounted on rails neatly integrated into the floor. 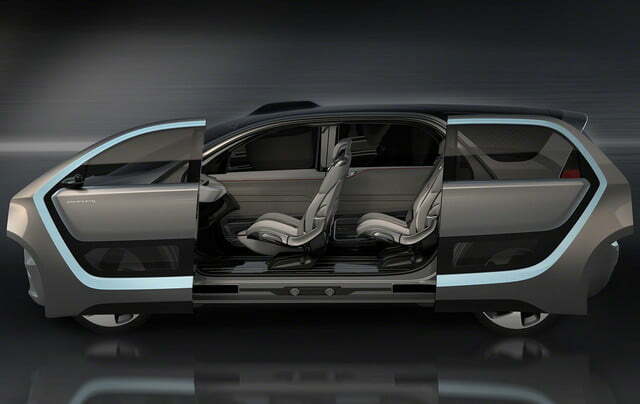 The system makes it possible to slide the seats around as needed and to remove them entirely when additional cargo space is required. 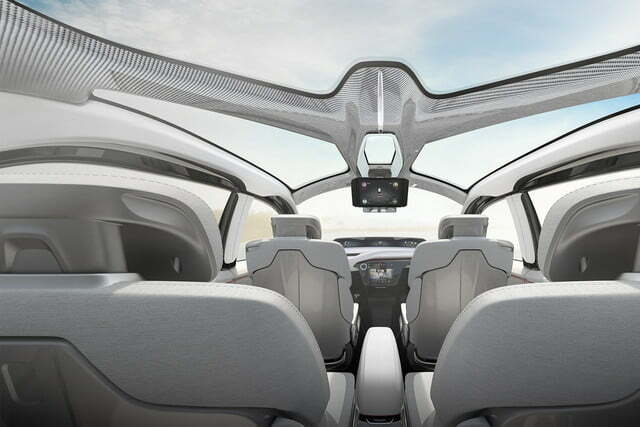 Screens can be moved around the passenger compartment, while up to 10 docking stations built into the instrument panel and the seats keep passengers of all ages connected. 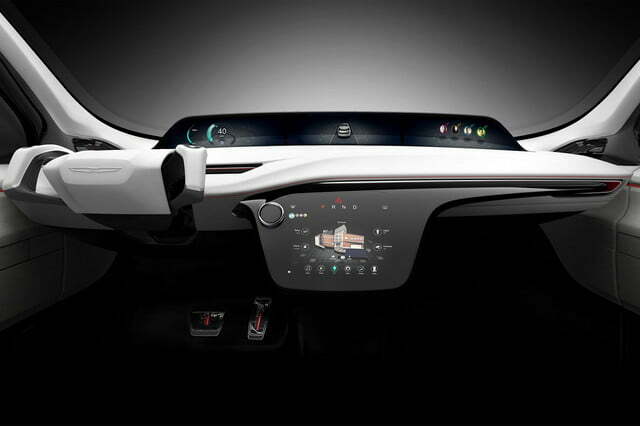 The infotainment system is displayed on a large, almost TV-like touchscreen on the dashboard and a second screen that stretches the entire width of the dashboard replaces the conventional instrument cluster. 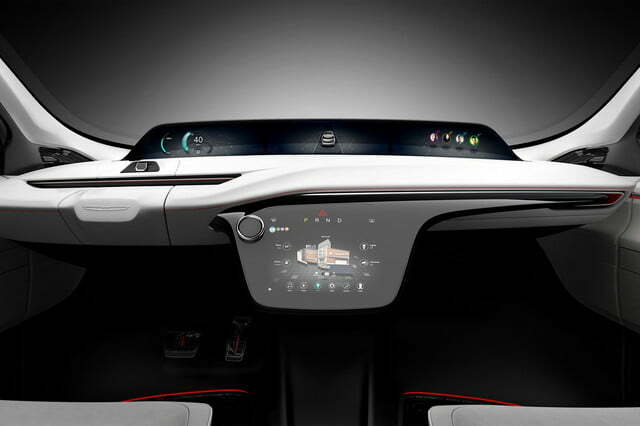 Facial recognition technology and voice biometrics are used to recognize who is sitting behind the wheel and modify parameters such as the seats’ position, the sound system’s settings, and the mirrors’ angle. 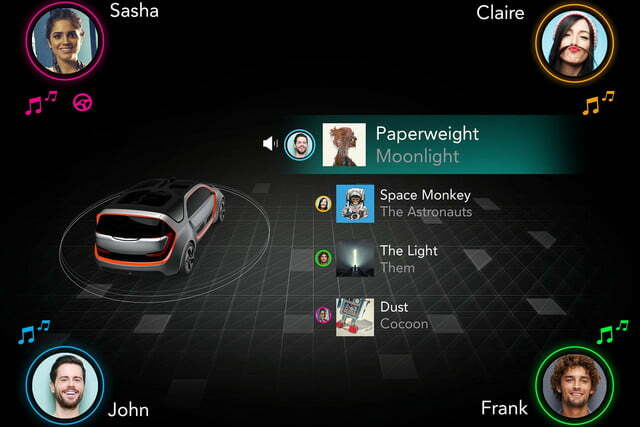 It also loads each driver’sc list of contacts and preferred navigation destinations. 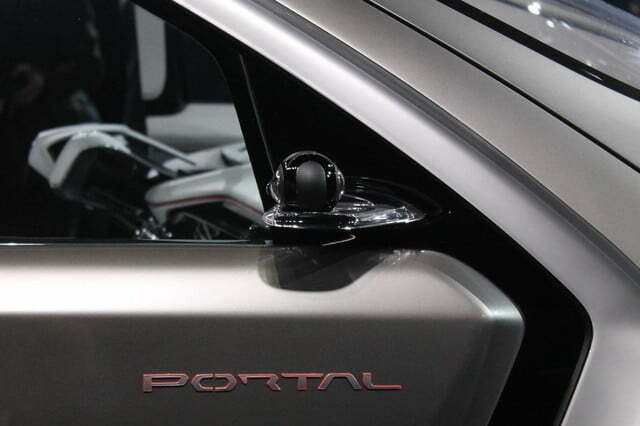 Chrysler designed the Portal with autonomous driving in mind. 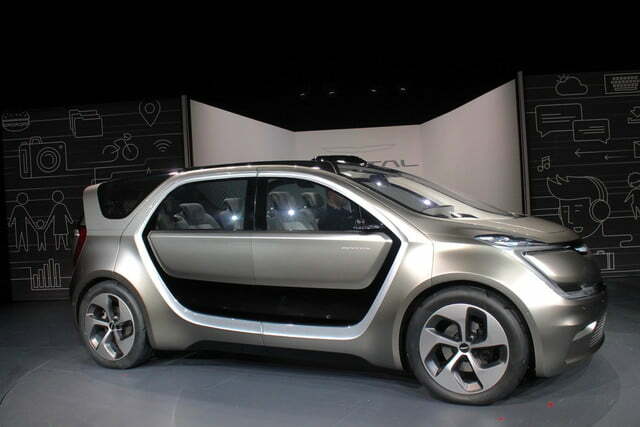 The concept is capable of level three autonomy, which means it still needs someone in the driver’s seat at all times, but it can be upgraded to higher levels as the technology progresses. 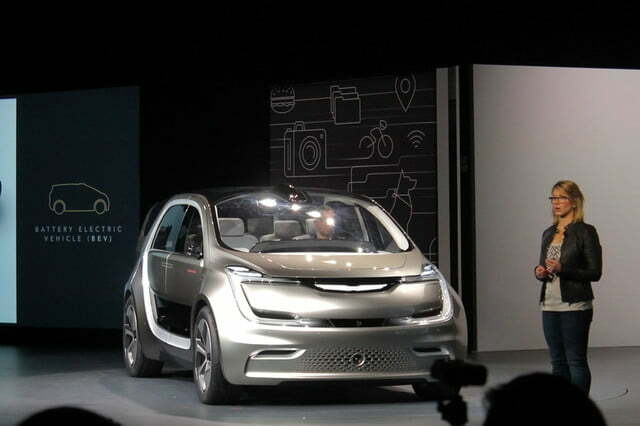 It boasts an array of lidar, radar, and sonar sensors that paint a digital picture of the van’s surroundings, and it relies on vehicle-to-everything communication technology to exchange information with the infrastructure. Technical details are vague at best. 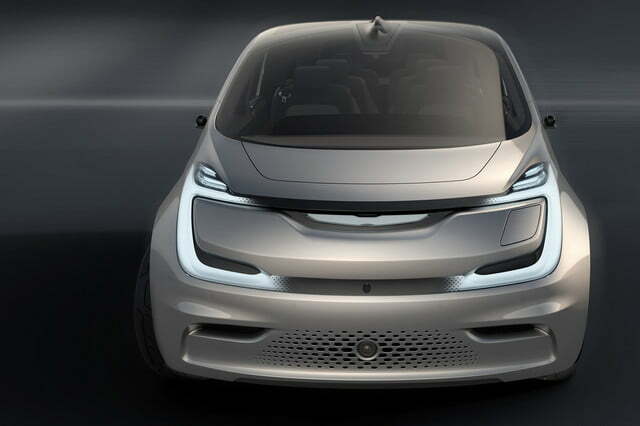 All we know at this point is that a compact electric motor uses electricity stored in a 100-kWh lithium-ion battery pack to zap the front wheels. The Portal has a total driving range of more than 250 miles and an onboard quick charger aims to make range anxiety an issue of the past by providing up to 150 miles’ worth of electricity in just 20 minutes. 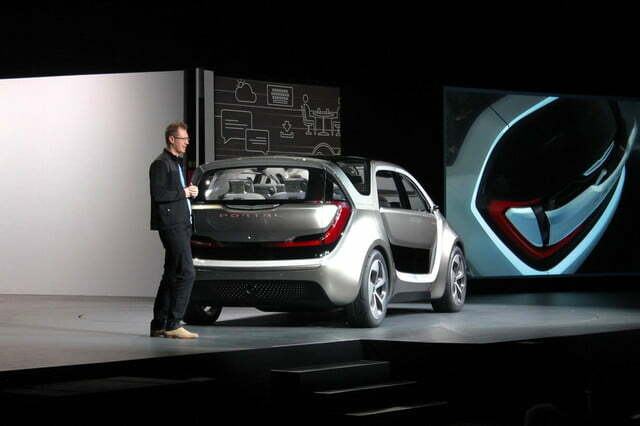 The Chrysler Portal is merely a concept built for the auto show circuit, meaning it’s not headed to production any time soon. 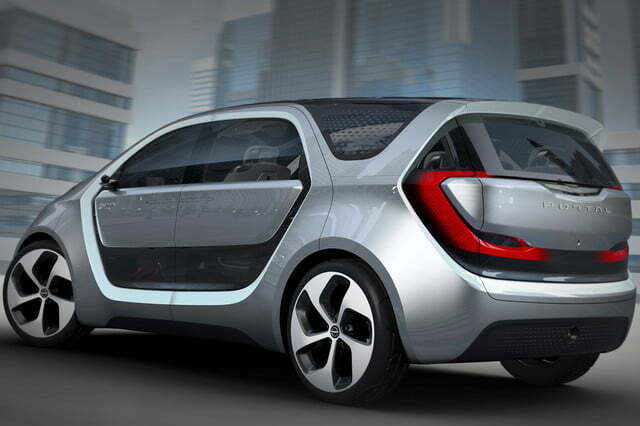 However, it signals the company’s intent to finally break into the electric vehicle segment and it previews what the minivan of the future will look like. Updated 1/3/2017 by Ronan Glon: Added additional pictures.